What I Blog About When I Blog About Books: NOTD: China Glaze "Peachy Keen"
Today's notd is for an older China Glaze polish "Peachy Keen." Peaches are one of my favorite colors to wear for spring. It's the color that's most hard for me to resist from new collection. 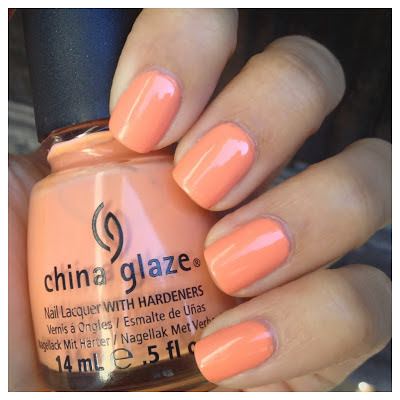 "Peachy Keen" is definitely a strong orange-peach, even more so than it shows up in the photos. I only included one photo this time since I had a tough time even getting close to the real life look. It's still slightly orange-er than it is in the photo below. 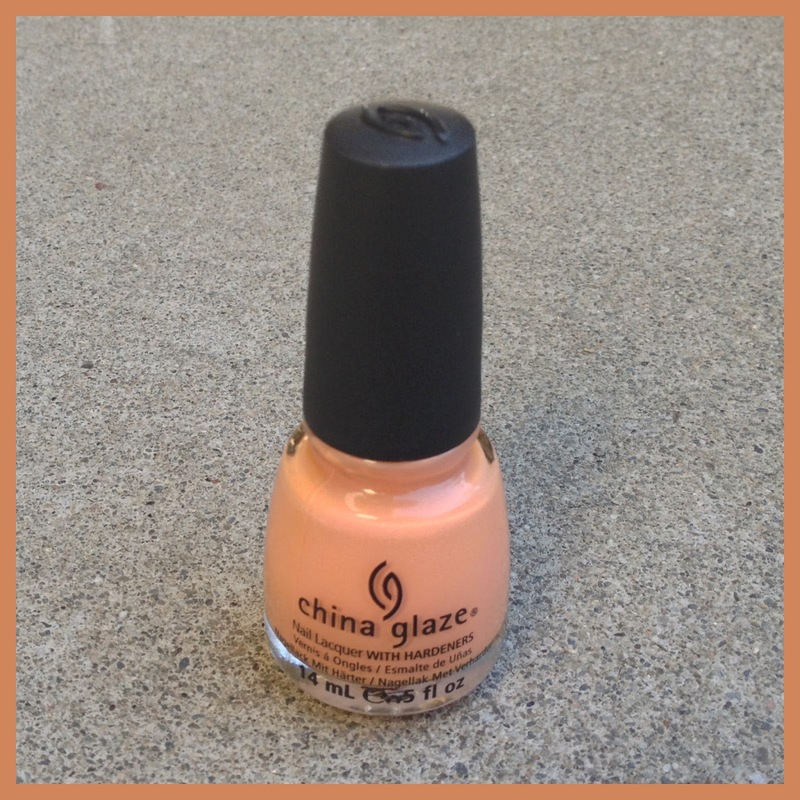 It really is practically just a creamy sherbet orange polish, rather than a peach. I wanted to add a quick comparison photo. 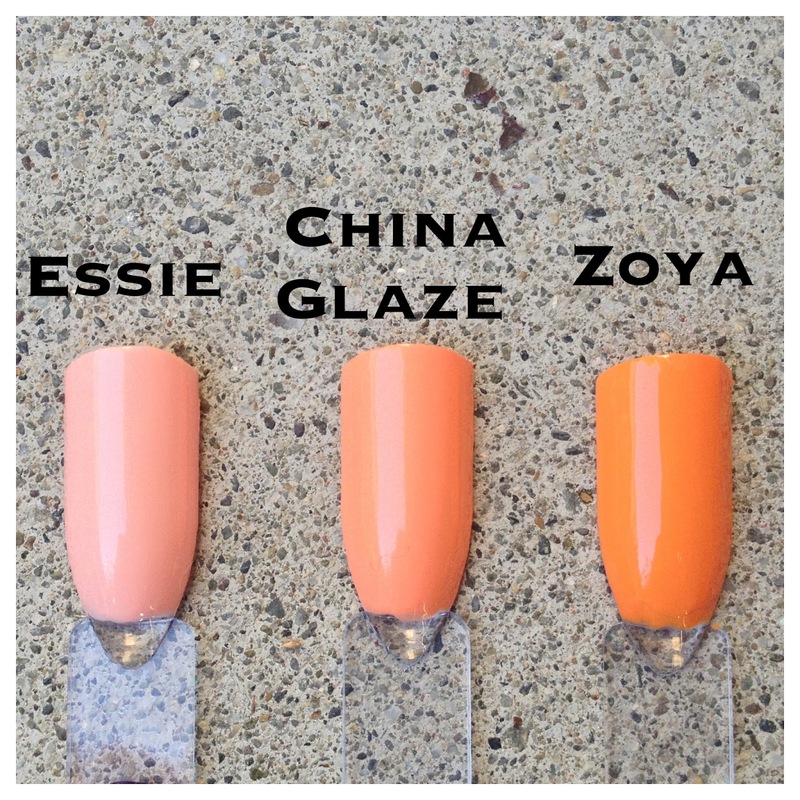 Below, I swatched "Peachy Keen" next to Essie's "A Crewed Interest" to show how much orange-er it is, and Zoya's "Arizona" to show that despite its strong orange hue, it's still not quite a pure orange. It's almost worth swatching against Essie's "Tart Deco." But another comparison for another day.